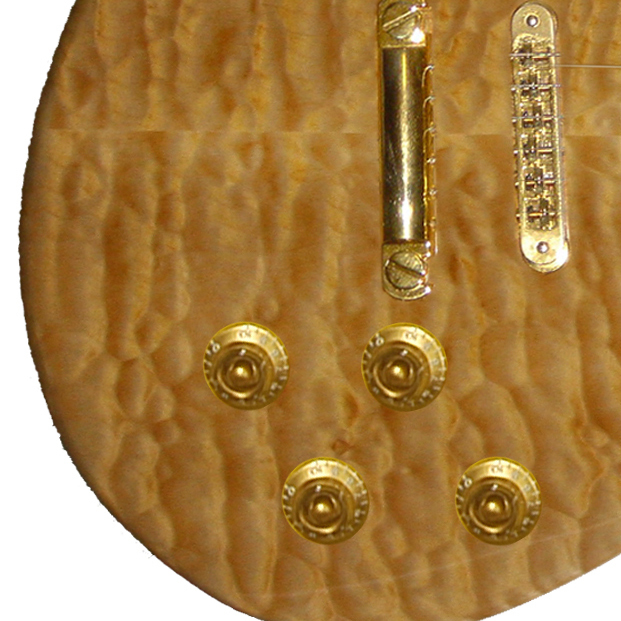 The Maximus is a totally custom made guitar it's closest competitors are production made cookie cutter models. Ed Roman's Maximus has been in development for 7 years and finally it has been released to the market. This Model Promises to be one of Ed Roman's Best Selling Guitars Ever !!!! Full reach to 24th fret. This guitar comes in a 27 and 29 fret model also. 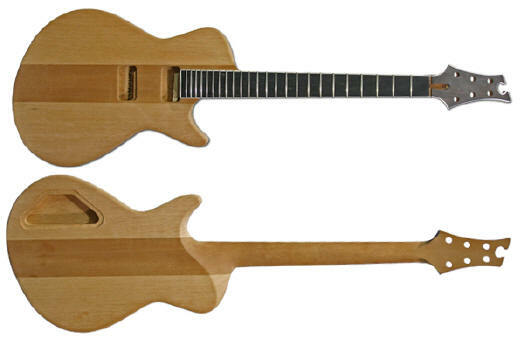 The Maximus is Ed Roman's answer to that antiquated guitar that weighs too much and is built so that the neck is guaranteed to break sooner or later. You know the one I'm referring to, your fathers guitar. The Maximus is light, stable. It will NOT break. It comes with a lifetime warranty against headstock breakage. The competition leaves off a volute and tilts the headstock so far that the chance of breakage is very high. The Maximus is available in any scale you want. Standard of course is 25". All Abstract guitars are built entirely in the USA and carefully & lovingly set up just before we sell them. 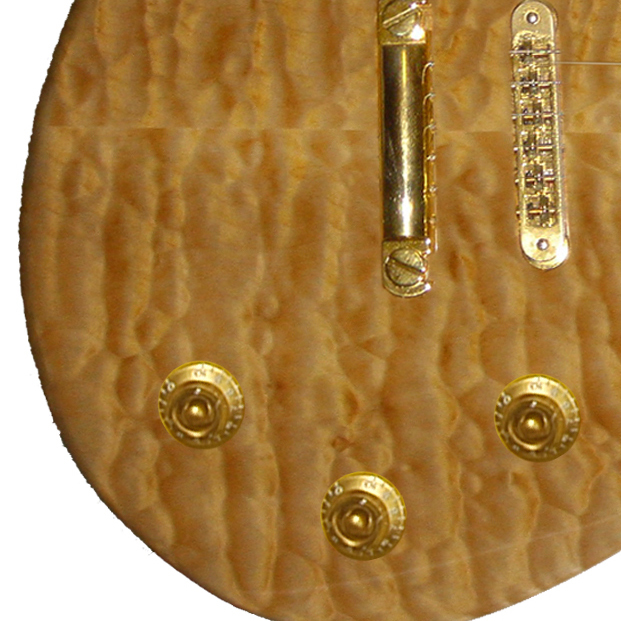 All Abstract guitars come with a super stable very fast neck & neck heel. 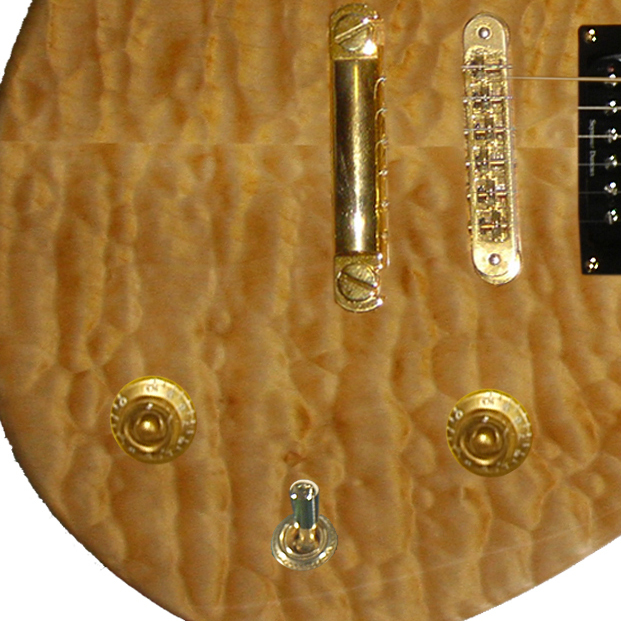 we don't offer limited warranties like all the big companies Abstract Guitars come with FULL Warranty, parts & labor. Due to the fact that Gibson headstocks break so much we have decided to offer a lifetime warranty on the Maximus neck. 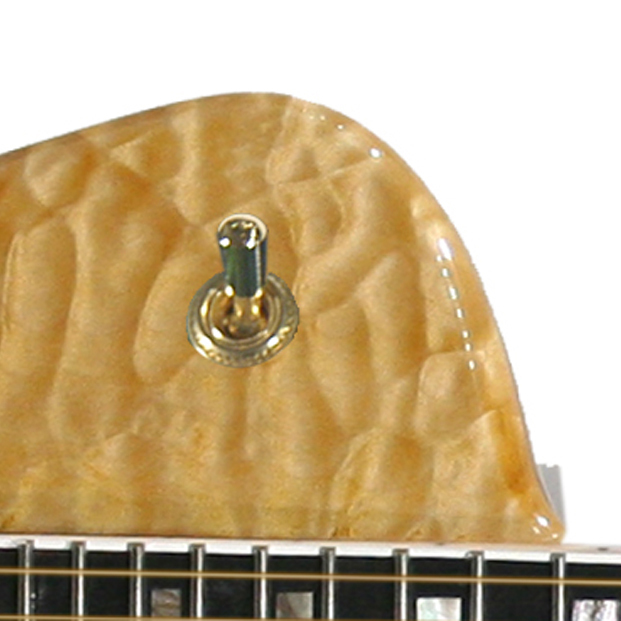 We really aren't too worried we will have to replace too many because we use a volute on the back of the headstock. We also use an intelligent headstock angle which should prevent any breakage. There are literally thousands of options. Just because you don't see it listed doesn't mean we don't offer it. Just ask, It's extremely rare that we cannot accommodate you!!! !